Glass plays an important role in every particular vehicle. 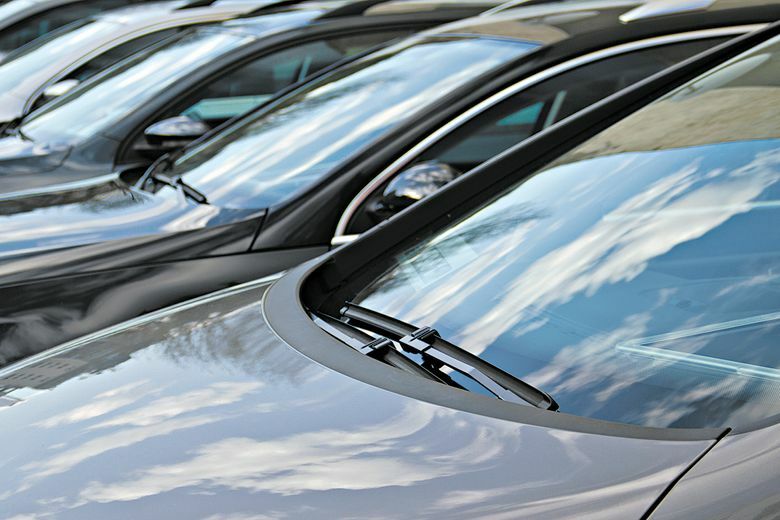 They are the windshields which offer protection from wind, dust, rain and other foreign particles. Can you drive any car without a front glass? Can you even imagine a car without a windshield? Most of the people will think for the jeep but it to have a windshield which is folded on the bonnet. Since the advents in the automobile technology the glasses are now so powerful which can protect you from any incident. Even in the uncertain situation like the car accident, the win shield as the ability to break down into small pieces which may not affect the person. Only the front shield is made in this manner. But now time and the requirements are changing. People are now becoming advances and so are the needs. Now, you have Gorilla glasses which are light in weight, technologically advanced than the previous glasses for cars. Since the innovations and inventions in the automobile industry, these glasses were the same. There were no changes made in them. But now from the shape, designing and weight all are the major factors in designing a glass for any vehicle. Glass is the part which has to face the immense pressure of the wind when you drive the car faster than ever. The Gorilla Glasses are light in weight, they are very tough, they provide better visibility and more importantly, every car manufacturer is moving towards this segment. They are prone to provide you easier, cleaner and safer rides from one place to another. Here is the confusion how the glass is eco-friendly. Well, the gorilla glasses are lighter in weight and they impose less weight on the vehicle. This directly impacts the fuel efficiency as the weight of the vehicle is reduced by the heavy glass. With better fuel efficiency, you get fewer carbon emissions from your vehicle. This in return provides you better and cleaner atmosphere with a collective movement. While purchasing a better car people always look for safety in driving and handling. Vehicles enabled with the Gorilla Glass allow you with a decrease in the car weight. This decreases the gross weight and increases the vehicular efficiency. These glasses are a wiser replacement for the lime soda glass. Even the rate of cracks on the windshield is lowered than before. If one calculates the rate of visibility then the gorilla glasses are far clearer than the normal windshields. You get the brighter, clearer and HD quality vision with the Gorilla glass and the results are incomparable. With proper vision, you get the perfect vision and this decreases the chances of collisions. As per the fantasy movies in which you see the computing displays on the windscreens. Well, this can be the coming reality of this world. They can be engineered and integrated like the Smartphone screens or other wearables. Also, you can see the map weaving on the glasses and reach your destination smartly. A person essentially helps to make seriously posts I would state. This is the first time I frequented your web page and thus far? I surprised with the research you made to create this particular publish extraordinary. Fantastic job!